All too often job seekers think about their resume in terms of being a static document. They update it when they're in the market for a new job and once employed don't think about it again. When the need for a new job comes around again they'll scramble to come up with the right content for their updated resume. It is a vicious cycle that doesn't need to happen. LinkedIn is one tool that is starting to change this trend. Professionals often update their profiles regularly whether they are looking for a job or not. This means they always have the most up to date information available. There may be other ways for candidates to have live resumes especially in the temporary sector. This is the value of offering candidates the opportunity to manage their own profiles on a workforce management system. Let's take a look at some of the reasons, methods, and results of this practice. This combination of information gives us a more complete picture of a candidate than just their paper resume. A paper resume is stagnant. Even if it is customized for a specific job, as many experts recommend, it becomes out of date very quickly. Staffing companies will collect resumes from candidates and place them in their data base but if anything changes a new resume has to be collected or the information remains stale. There is no real connection between the staffing company and their temporary employee base when using a paper resume model. Let's think about resumes in a new way. What if your candidates had complete control over their own profile in your employee data base? 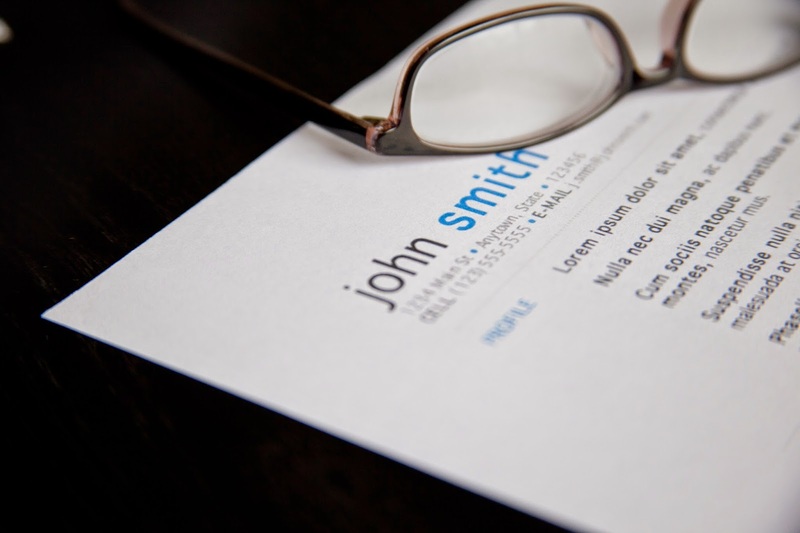 The resume could be updated regularly whenever the candidate had something new to add. They can change their schedule, include new licenses and certifications, and update resumes with the newest information. They may even use new technology to include a video resume. Their availability will change each time they start and end a new assignment so they can be considered for other work. This information can be easily shared directly with your clients. As a staffing provider you can also build a talent pool of your most marketable candidates based on individual client requirements. This will allow your clients to hire them on demand. Each time an employee updates their resume and experience they can be included in private talent pools that match their skills. Can real-time updates for candidate resumes help your business move to the next level? NextCrew can help today!